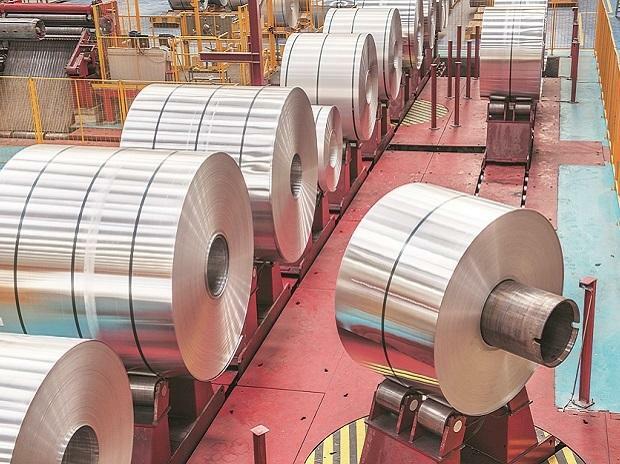 Indian conglomerate JSW Steel and global trading firm Duferco are in advanced talks on a five-year cash-for-steel prepayment deal, four sources familiar with the matter said. The two sources said the deal, expected to be signed this quarter, would be worth about $600 million. Switzerland-based Duferco, backed by banks, would provide the cash to be repaid with physical steel.